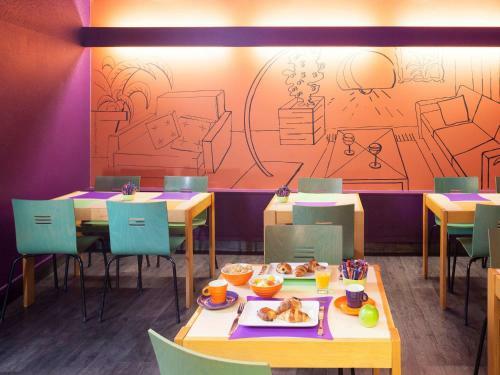 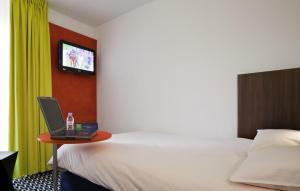 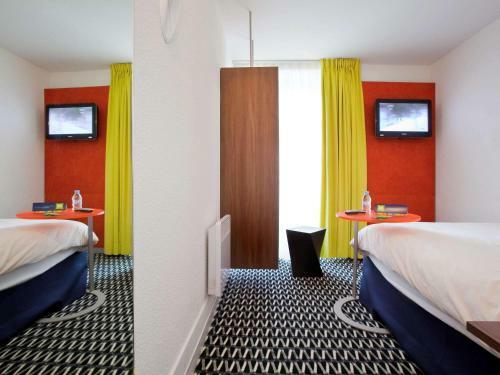 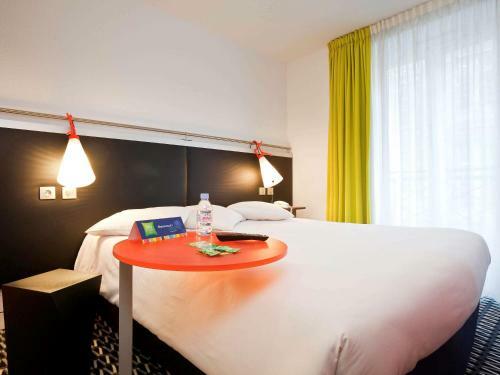 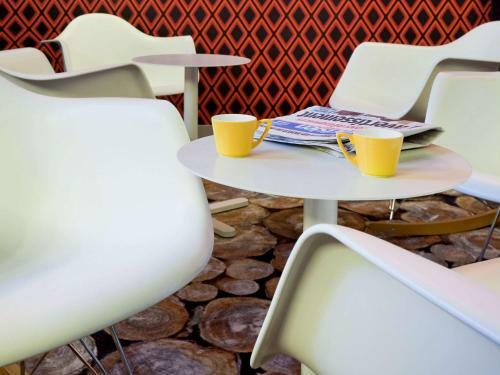 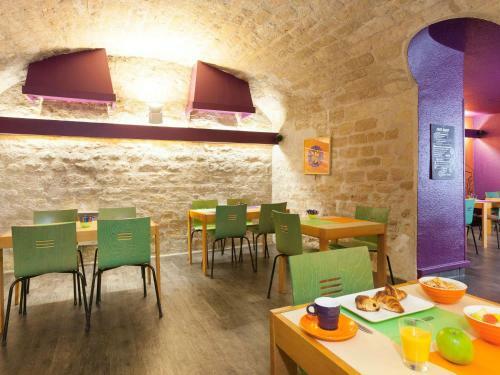 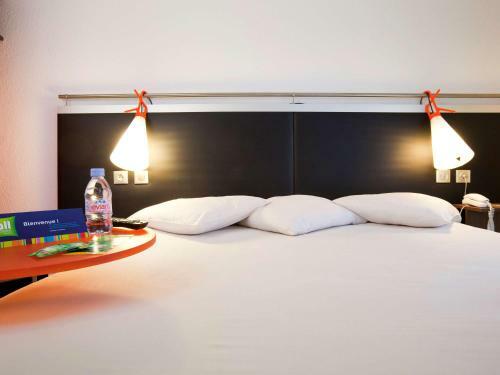 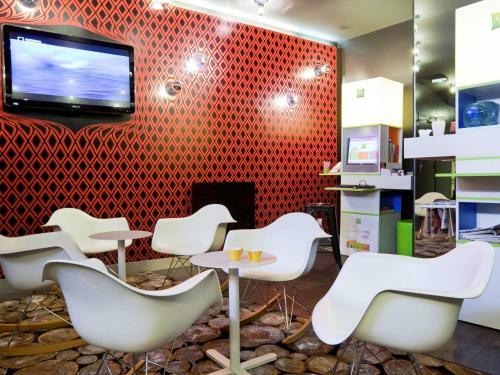 The ibis Styles Paris République is ideally located in the centre of Paris, close to the Gare de l'Est, Gare du Nord and Gare de Lyon railway stations. 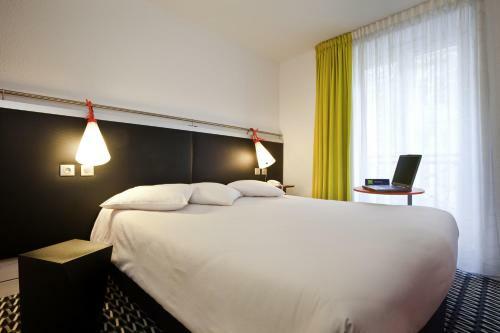 Close to most of Paris’ major sights, enjoy the comfort of one of the hotel's 67 air-conditioned, non-smoking rooms where you will find all the amenities you need for a truly relaxing stay in the French capital including a flat-screen TV. 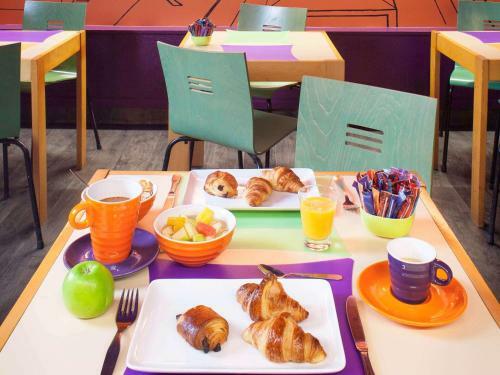 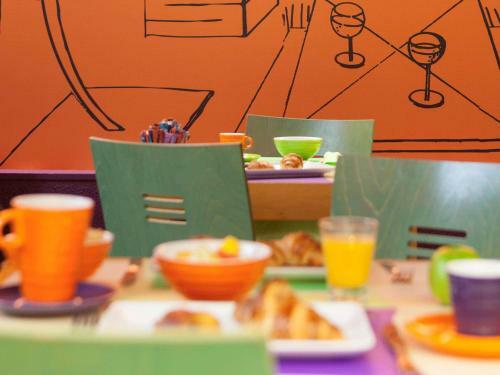 Set off to a good start every morning with a hearty breakfast buffet that will give you the energy you need for an active day in Paris. 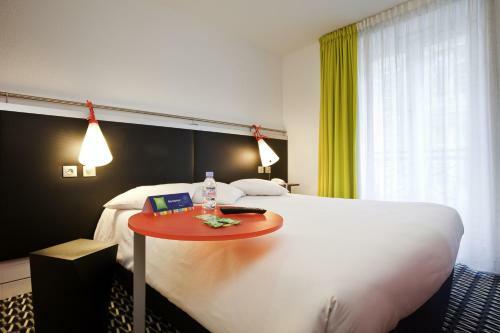 With 5 metro lines nearby, the hotel allows easy access to Notre-Dame, Montmartre, the Opera Garnier, the Bastille, the Louvre, the ethnic shops on Boulevard du Strasbourg and Passage Brady (‘Little India’) and the lively cafés along the Canal St-Martin. Air-conditioned, en suite room with a flat-screen TV and a radio. 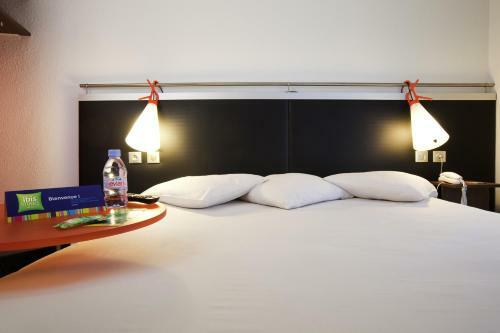 Rate: € 75.00 ... € 169.00; select dates below to get current rates.